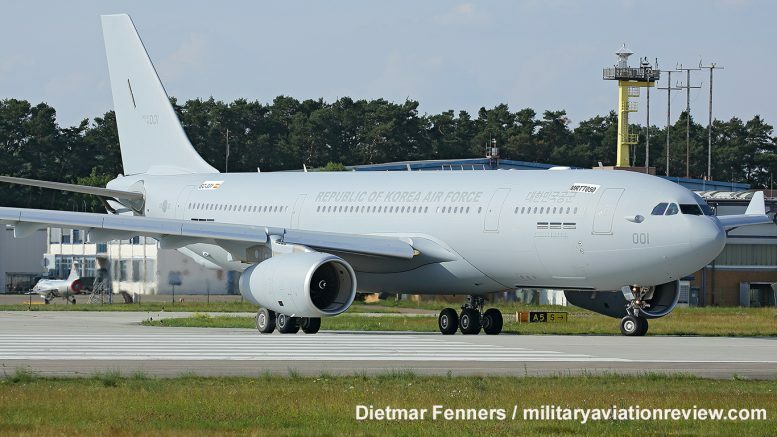 The first Airbus A330-MRTT (MSN1787/MRTT50/18-001) for the Republic of Korea Air Force departed Manching, Germany on June 08, 2018 for Getafe. after painting. The aircraft had previously arrived in primer from Getafe on May 14, 2018. The Republic of Korea has four A330-MRTTs currently on order. 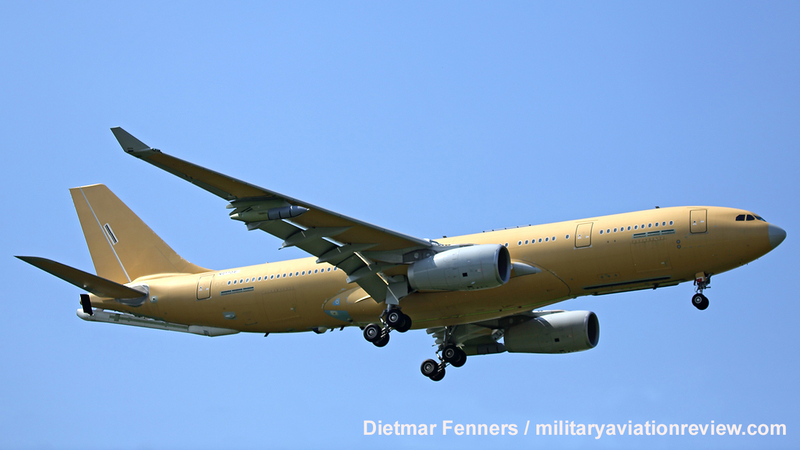 On the same day the first A330-MRTT for the French Air Force (MSN1735/MRTT41) arrived at Manching to be painted.